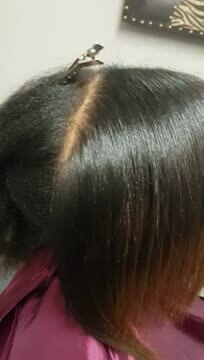 Here at Gettin’ Gorgeous by Sharon D in Fresno, California, hair care, restoration, and weaving/extension services are my specialty. It is my goal to make everyone look and feel their best. That’s why I’m the one you can trust whether you need a haircut or hair replacement. Browse through the photo gallery below to see the looks and styles that I have previously done. 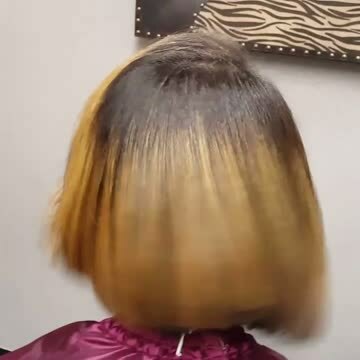 Numerous customers have come to my salon and walked out impressed with my services. Read the reviews below to find out what people have to say about me.